The quote above is likely advice meant for leaders. It has been attributed to two U.S. presidents, as well as several religious leaders, and one author. Since its source can’t be proven, whoever said it first clearly followed their own guidance. But leaders should care about who gets the credit. Engaged employees are both intrinsically and extrinsically motivated, and when extrinsic rewards cannot include monetary gains, informal recognition plays an important role in keeping employees motivated and engaged. Like the other quote, this one can’t be attributed to any one person. It has been repeated by employees in organizations across the country. Whenever I ask employees, “What are some actions your immediate supervisor can take to recognize your work in a meaningful way?” they always list a thank-you as the first and most important action. A simple thank-you can make employees feel valued because it lets them know that their work is recognized and appreciated. It is worth considering how that thank-you is delivered. Some employees might appreciate a face-to-face thank-you, finding value in the interpersonal interaction. Others might prefer to receive a card or note, something they can read in private. A public thank-you, at an all-staff or town hall meeting, might bolster some employees’ spirit, while a private thank-you might be better suited for employees who shy away from the spotlight. While thanking the whole team at the same time promotes a collaborative culture, if the contributions of each employee was critical, or if their contribution were not equal, it might be best to thank them individually. Another consideration is the size of the task performed. Effective leaders find ways to thank employees for small tasks as well as large accomplishments. Employees who feel like their daily work is appreciated are more likely to step up when more is needed from them than employees who feel like their work is only appreciated if they go beyond what is required of them every day. Lastly, it lets employees know what they are being thanked for. Naming specific behaviors that were effective or productive encourages employees to continue practicing and performing those behaviors. Not all employees will be satisfied by informal recognition alone, and most employees will eventually expect a monetary reward for consistent effort. Spot awards, cash bonuses, and time off are all ways of keeping employees motivated in the short-term when promotions and in-position increases are not available. Whether formal or informal, recognition is a key element of effective organizations and recognizing employees increases motivation and helps keep employees engaged. Organizational leaders should be ready to give employees credit for their efforts at every opportunity. Find a way to recognize and show appreciation for your employees today to discover what you can accomplish together. Public Service Recognition Week (May 7-13) leads off the month; Memorial Day (May 29) caps it off; and a tribute to our teachers (May 9) and mothers is in between (May 14). What a great month to reflect on how we recognize the contributions of the people who work with and for us! The benefits seem obvious and the effort seems like it would be easy. Research shows that employee recognition programs reduce turnover, improve the workforce culture and performance and recognition reinforces why we do what we do — to make a difference for our clients and our employers. 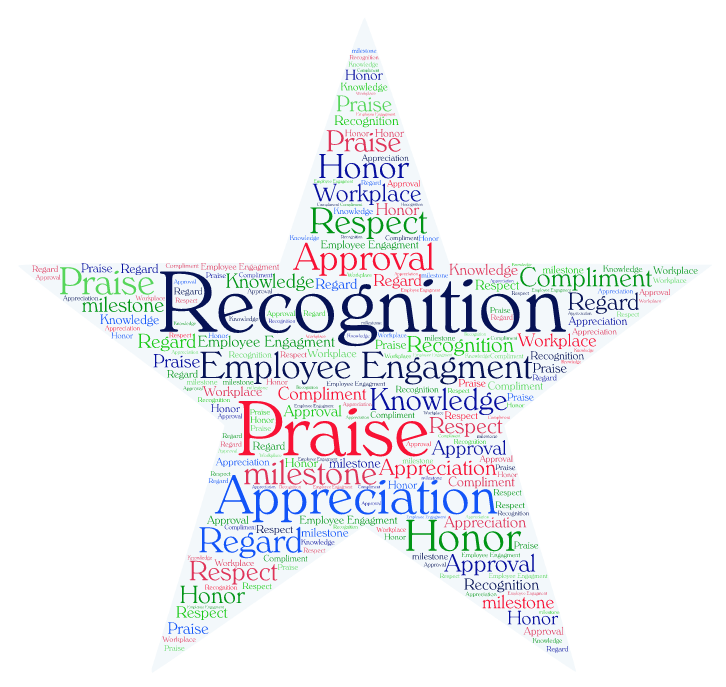 In this time of spare budgets and unparalleled pressures on our military, public servants and employees in many sectors, here are a few tips to upping your commitment to employee recognition. 1. 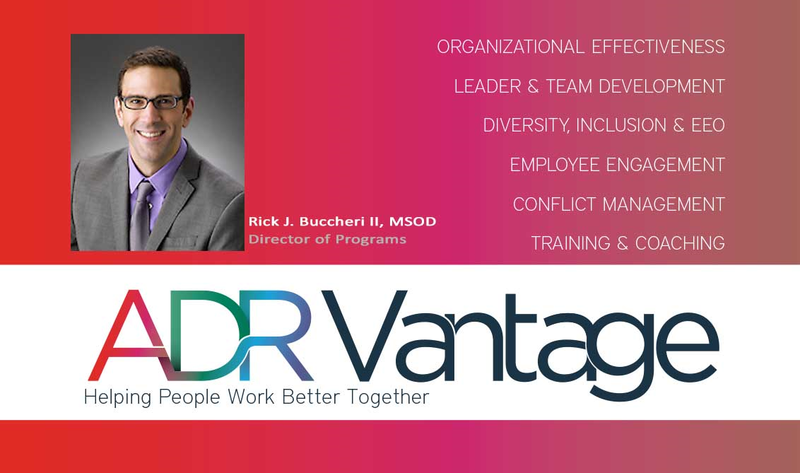 Empower employees and managers to design a multi-part program – some offered spontaneously, based on specific achievement, and some to recognize a sustained contribution, such as quarterly performance measures. 2. Make the criteria clear and eligibility available to all. 3. Make the recognition public. Whatever the actual award might be (and it doesn’t have to be large), acknowledge the achievement in public – preferably in person at an event such as at an all-hands meeting. 4. Make the recognition as close to the achievement as possible. 5. With or without a specific recognition program, always remember to say “thank you.” When someone has done something well, been especially helpful, and/or made a conscious effort to contribute, a sincere “thank you” goes a long way.